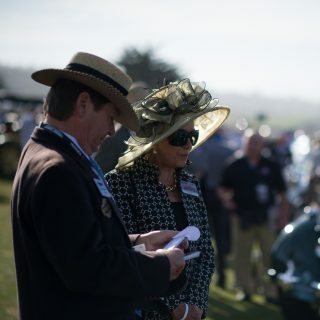 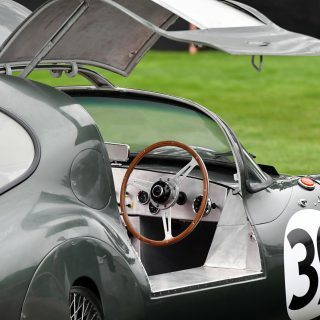 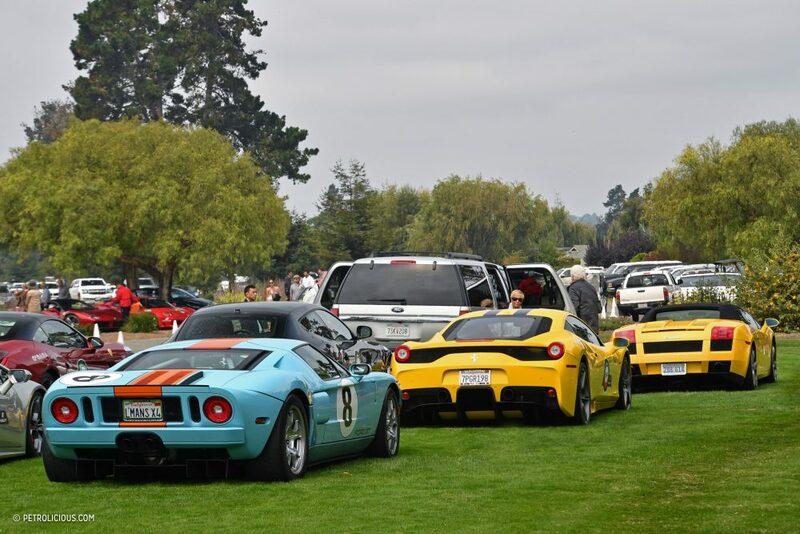 One of the joys of Monterey is it’s impossible to be too ostentatious; here, you’ll see camouflaged Lamborghinis, sports racing Ferraris, and enough 200+ mph Porsches wearing license plates that you’ll wonder if this isn’t the Le Mans weekend. 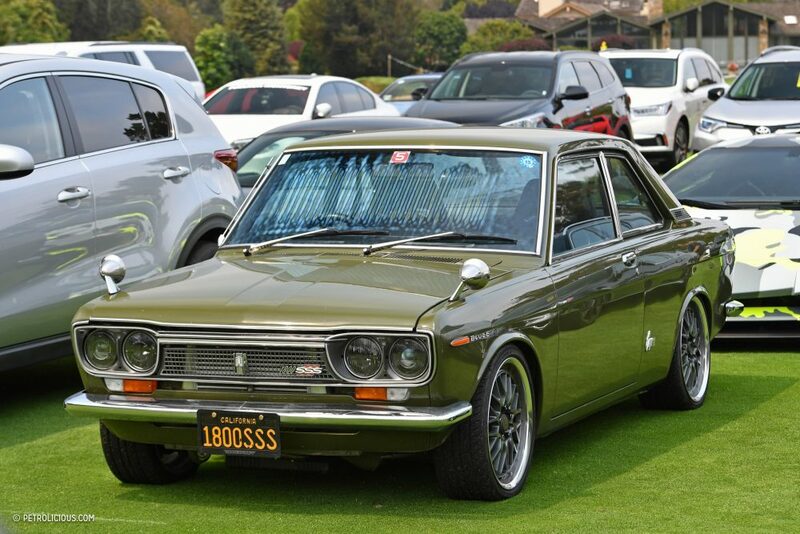 Taking a Pre-War car to the show would have been a riot—along with that red Acura NSX—but the one car to catch my eye is the right-hand-drive Nissan Bluebird SSS coupe, which appears to have both a slick vanity plate and a few subtle suspension, wheel, and tire modifications. 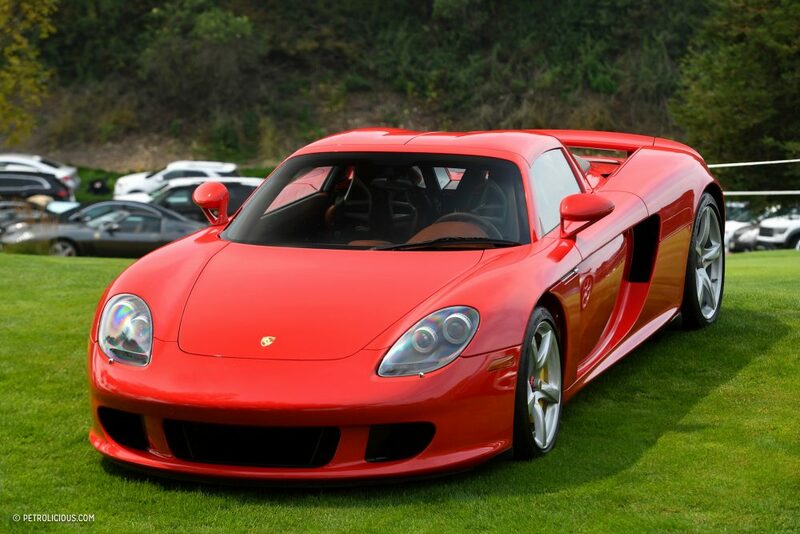 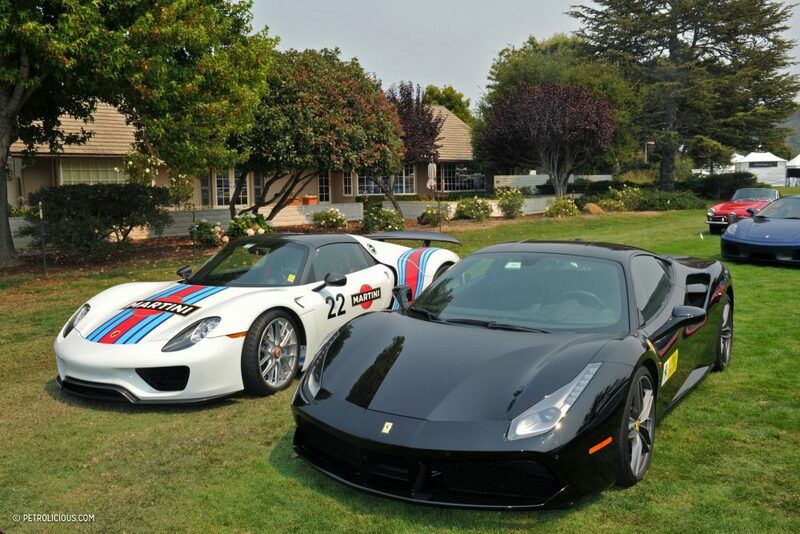 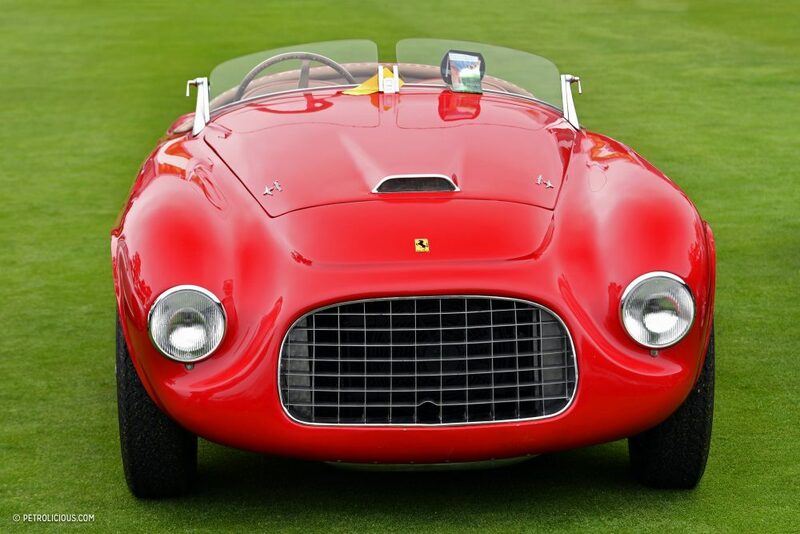 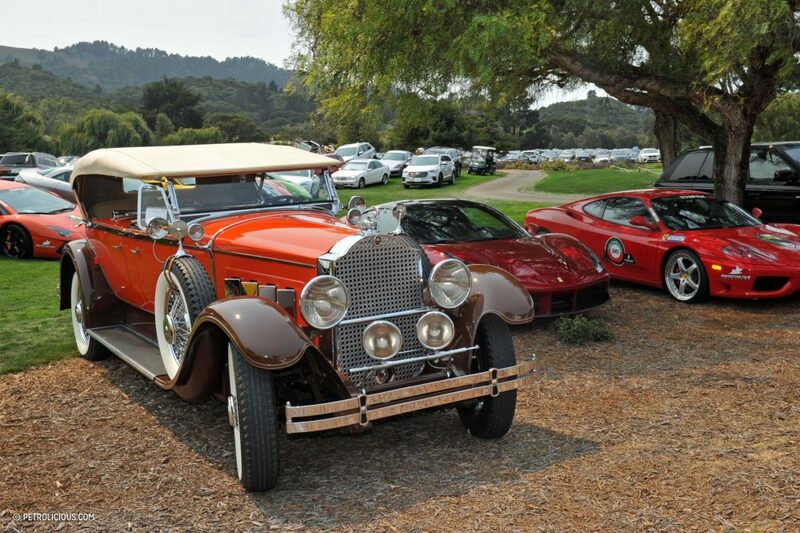 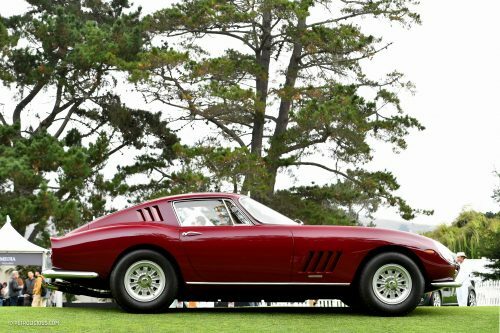 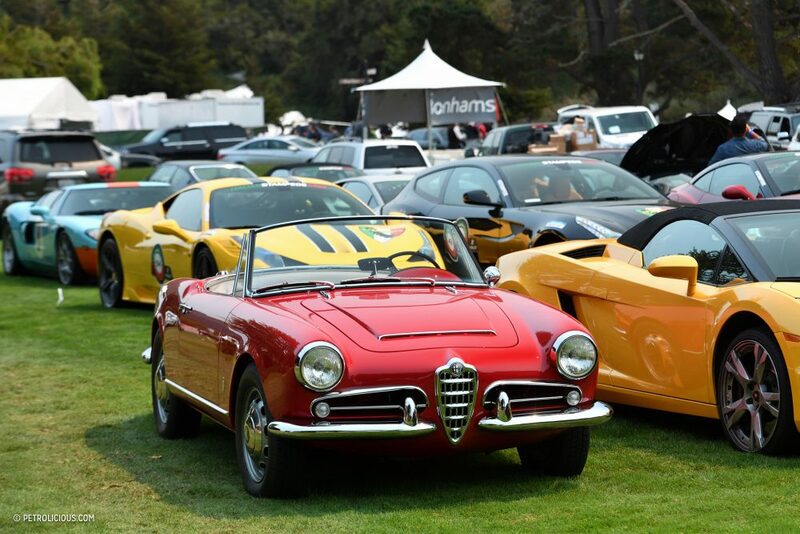 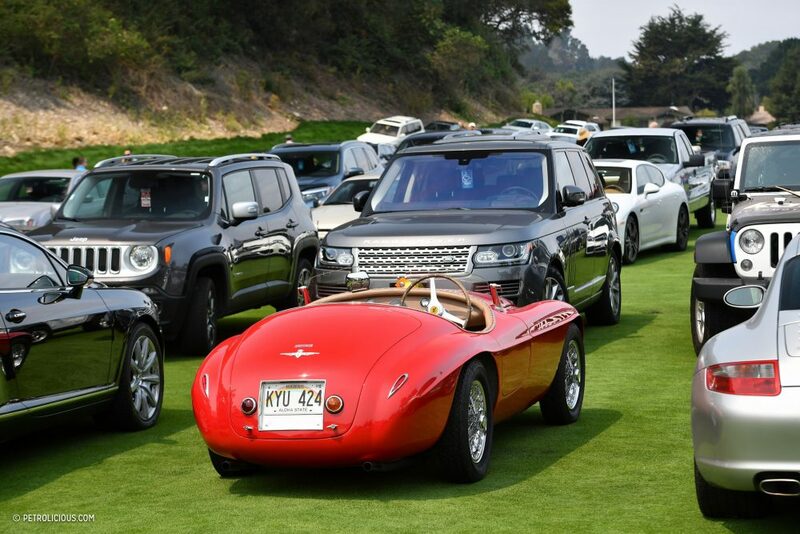 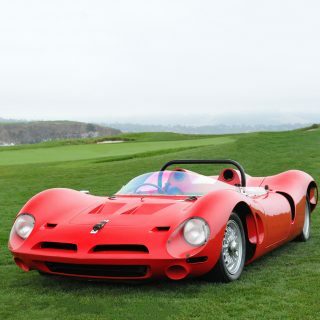 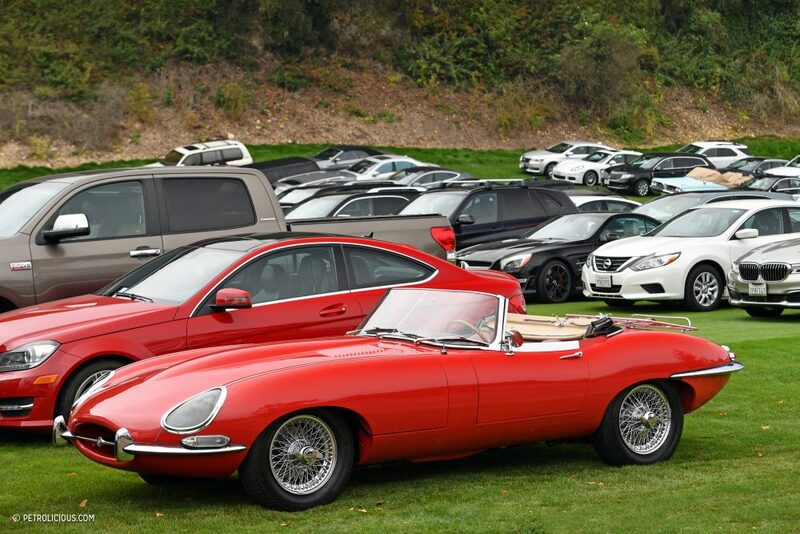 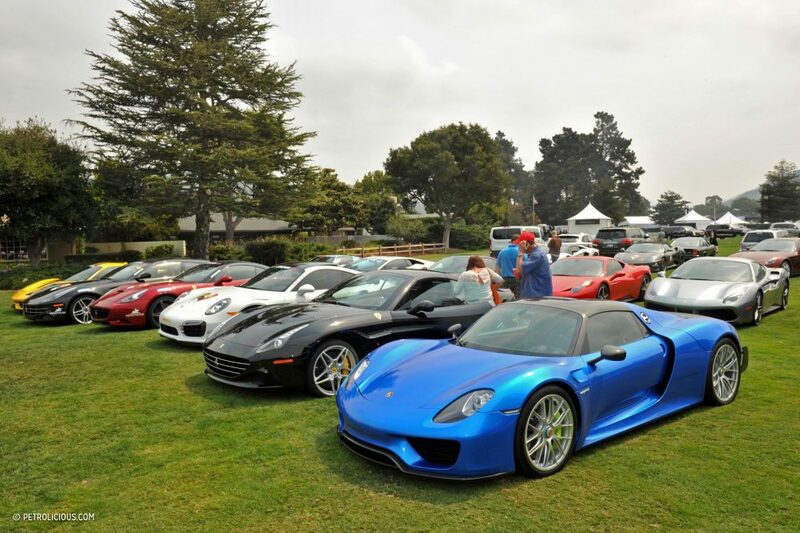 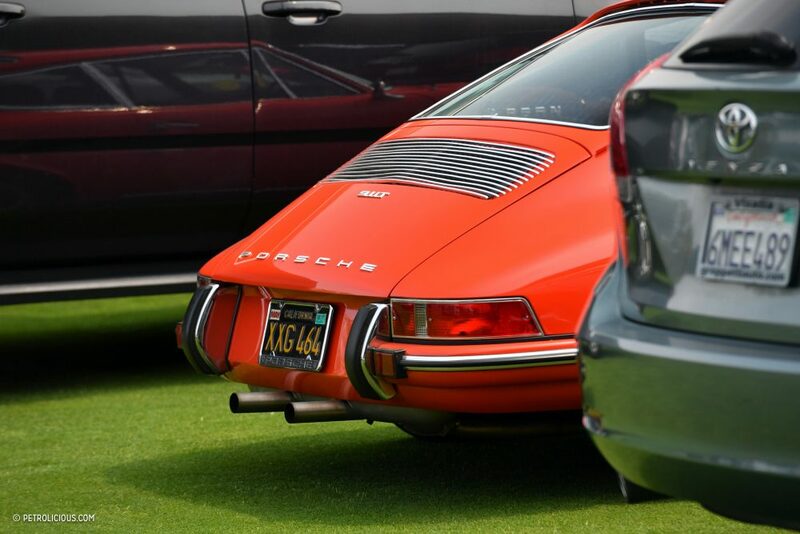 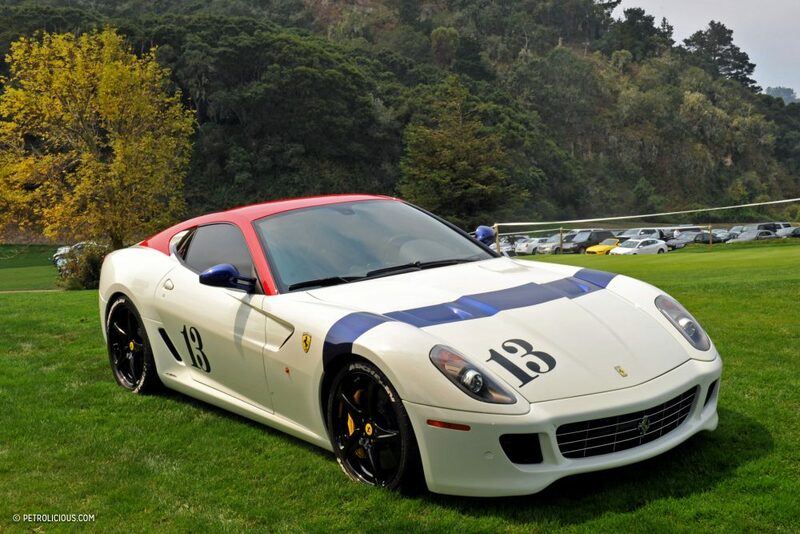 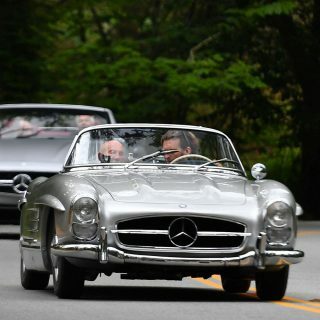 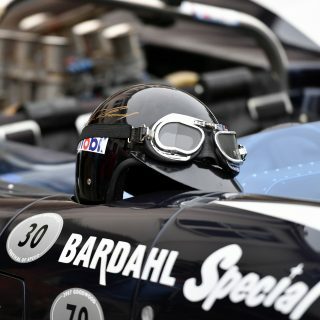 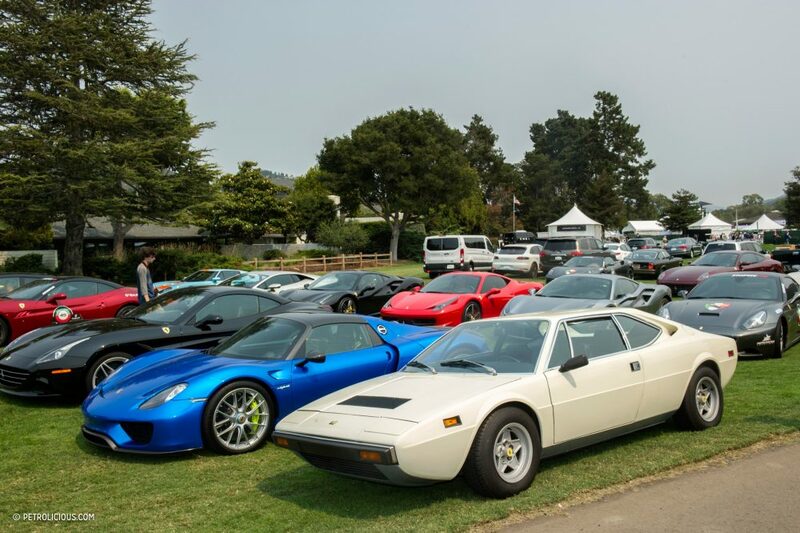 Did you see anything spectacular in a parking lot during the Monterey Car Week? 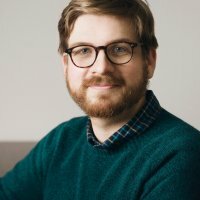 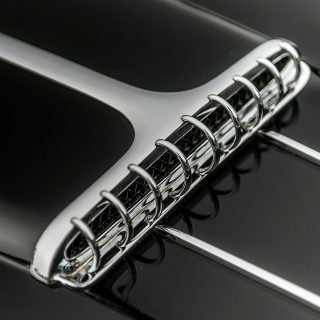 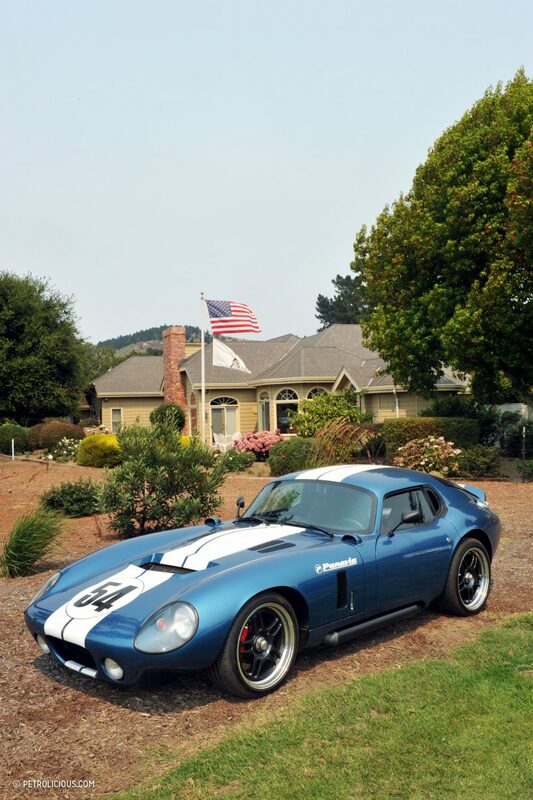 What is you e-mail you took an incredible picture of my car and I would like a hi-re version. 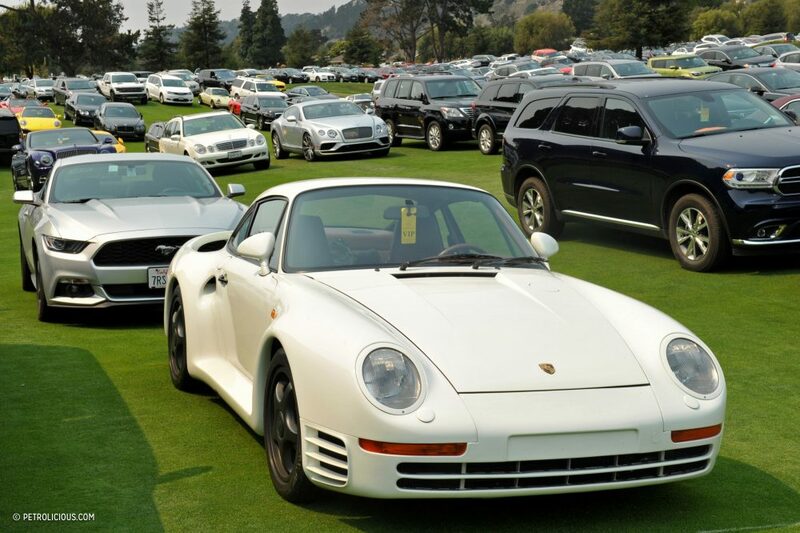 Oh, and there was the following in the parking lot at Legends.